We have a door canopy for every need. 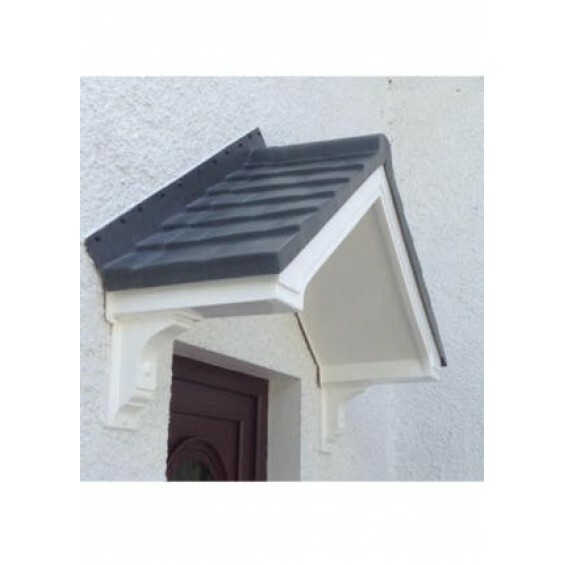 We offer a range that comprises of fixed width canopies along with two designs, the Palermo and Delta that can be made to measure to ensure a perfectly fitting door canopy to suit your exact needs. 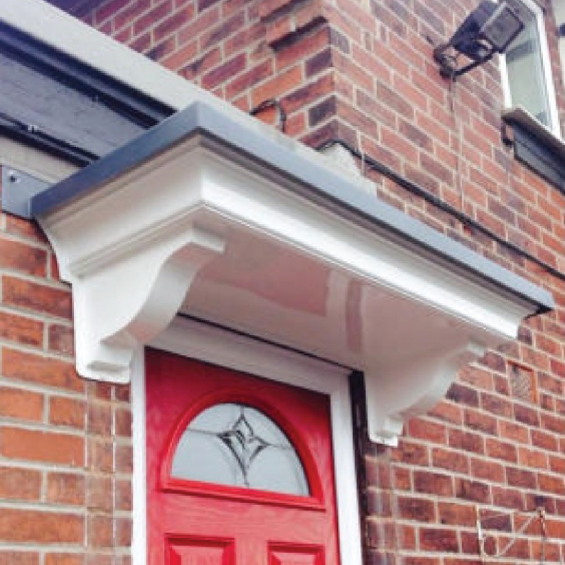 We also sell brackets, columns, pillers and door surrounds that will give the front of your home an instant facelift. 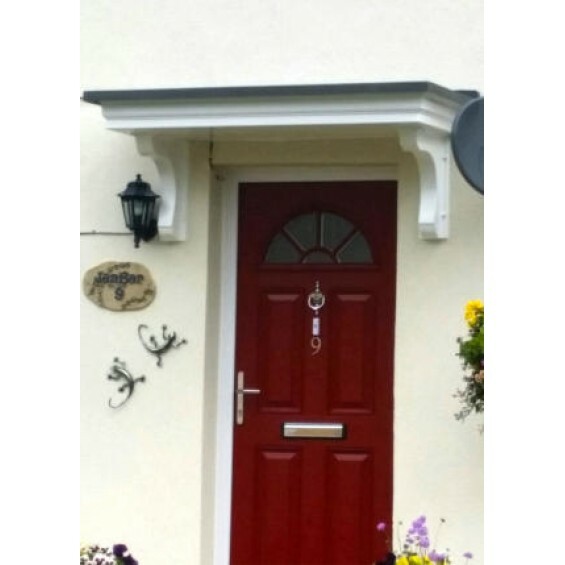 Our Amazon GRP (fibreglass) entrance door canopy is a traditional style door canopy that a..
Our Amazon GRP (fibreglass) front door canopy is a traditional style door canopy that is practi.. 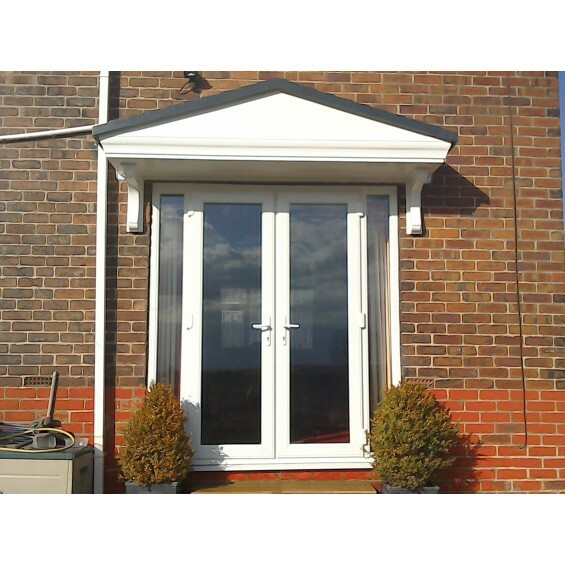 The country style Apollo GRP (fibreglass) door canopy is a timeless classic with a moulded dual pitc.. 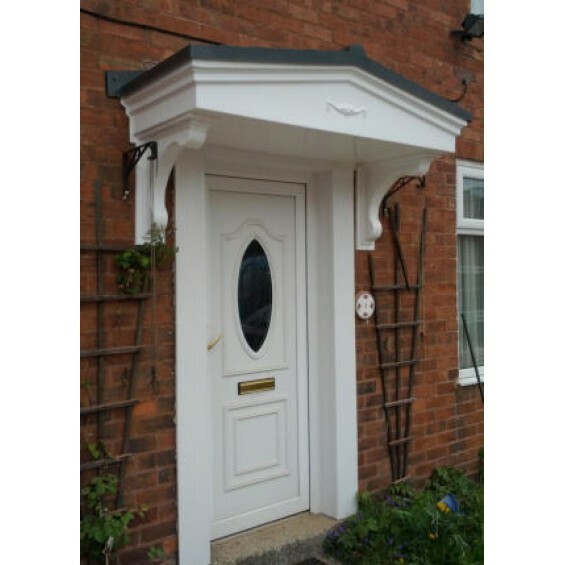 The Atlas GRP (fibreglass) entrance door canopy is homely style canopy that adds a welcoming to.. 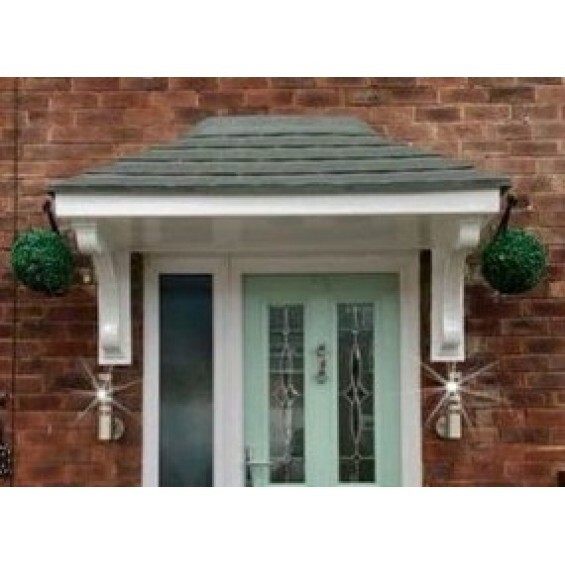 The Aura GRP (fibreglass) door canopy is a contemporary style door canopy that is supplied with..
Our best selling Delta GRP (fibreglass) window / door porch canopy is a flat roof canopy shelter wit..
Our best selling made to measure Delta GRP (fibreglass) window/door patio porch canopy is a fla.. 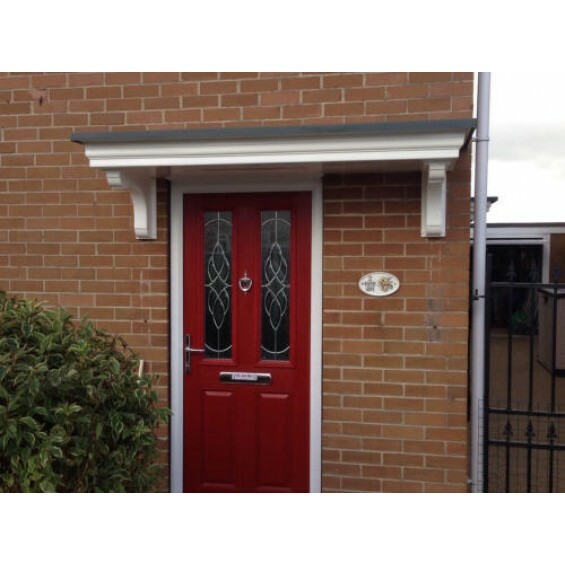 The Pacific (L) GRP fibreglass entrance door canopy is moulded with a dual pitch tiled roof, integra.. 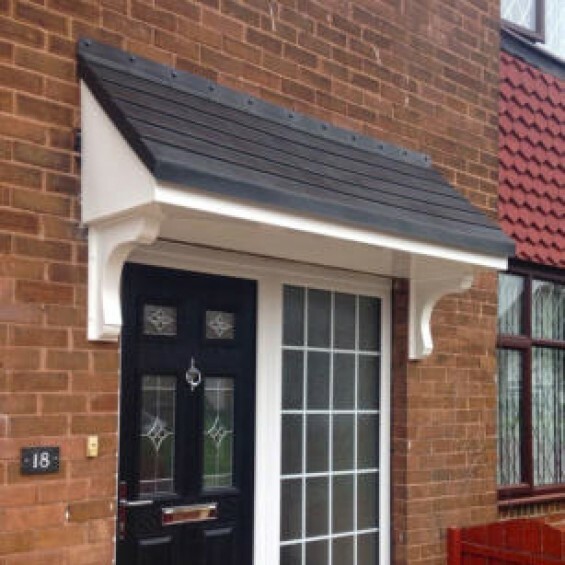 The Pacific M GRP (fibreglass) entrance door canopy is moulded with a dual pitch tiled roof, in.. 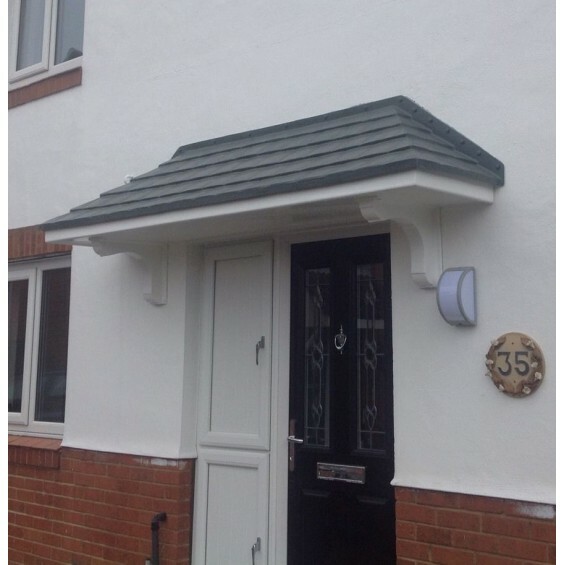 The Pacific S GRP (fibreglass) entrance door canopy is moulded with a grey slate dual pitch tiled ro..
Palermo 1200+ Series Window / Overdoor Canopy - Made to Measure. 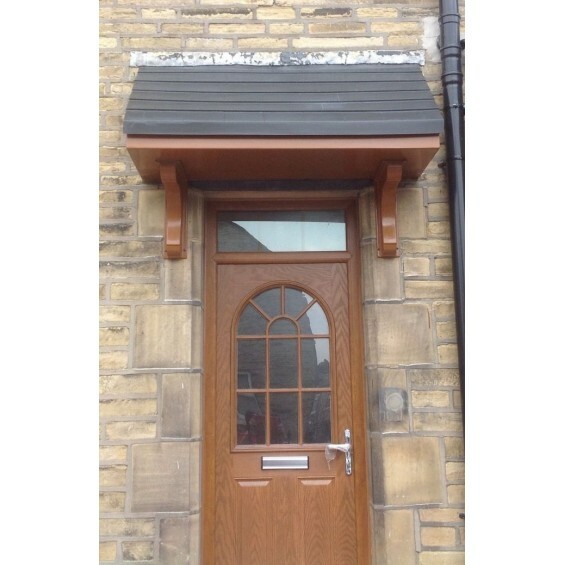 Our popular Palermo GRP (fibreglass) window/door canopy can be made to measure in any size..
Our very popular modern Palermo GRP (fibreglass) window / porch door canopy can be made to..